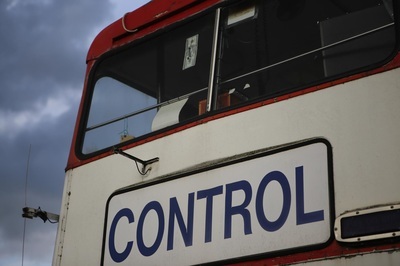 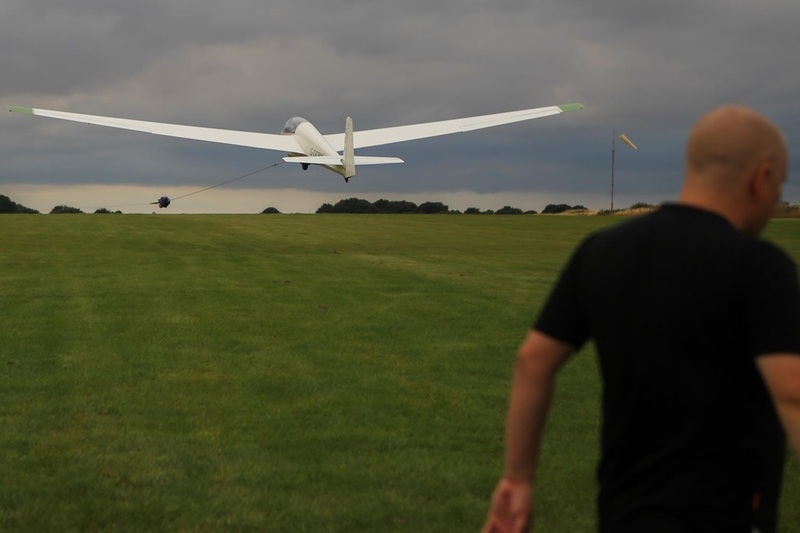 20th August 2015. 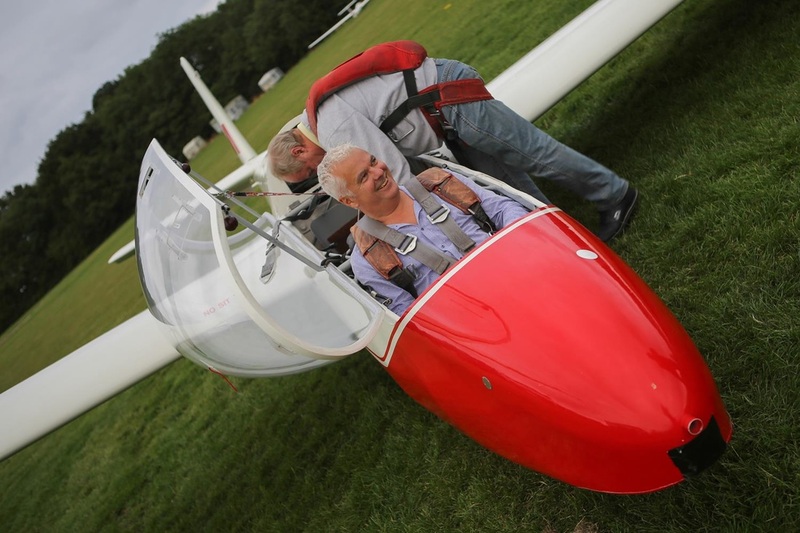 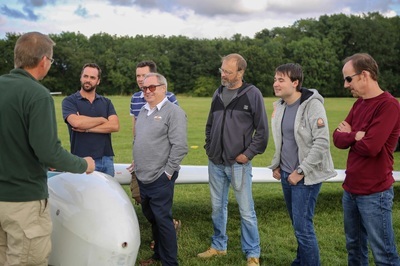 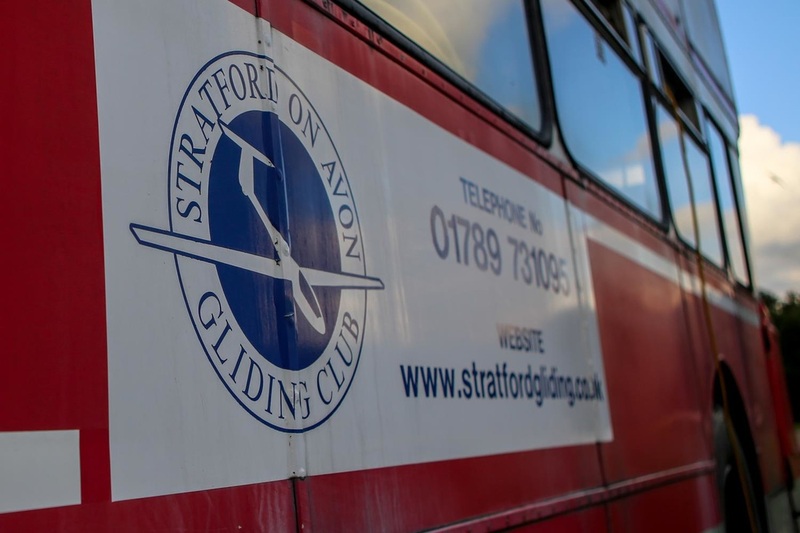 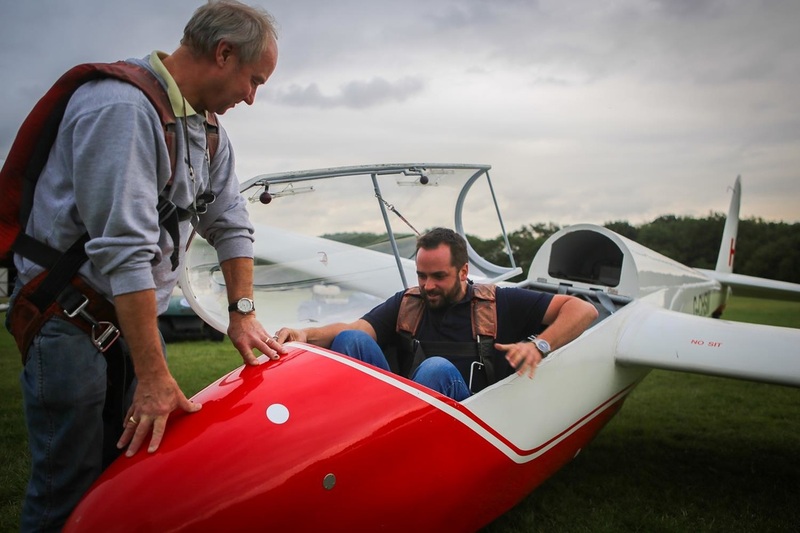 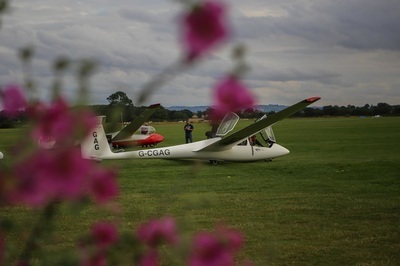 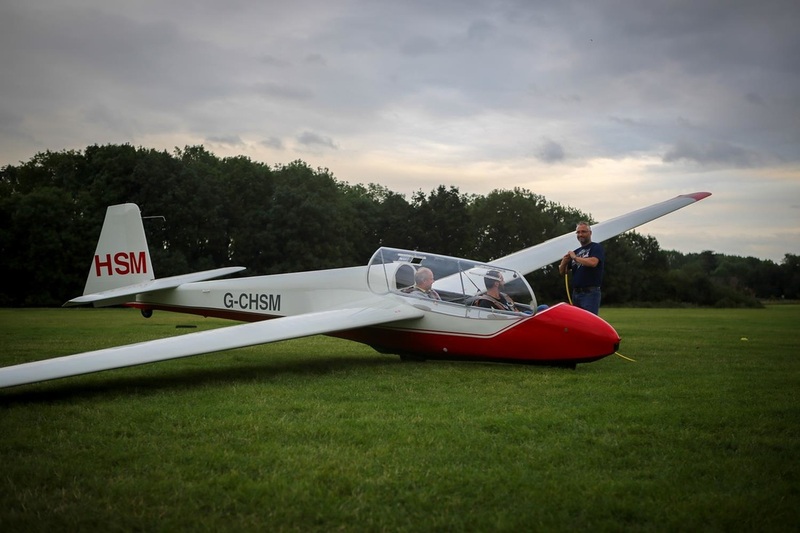 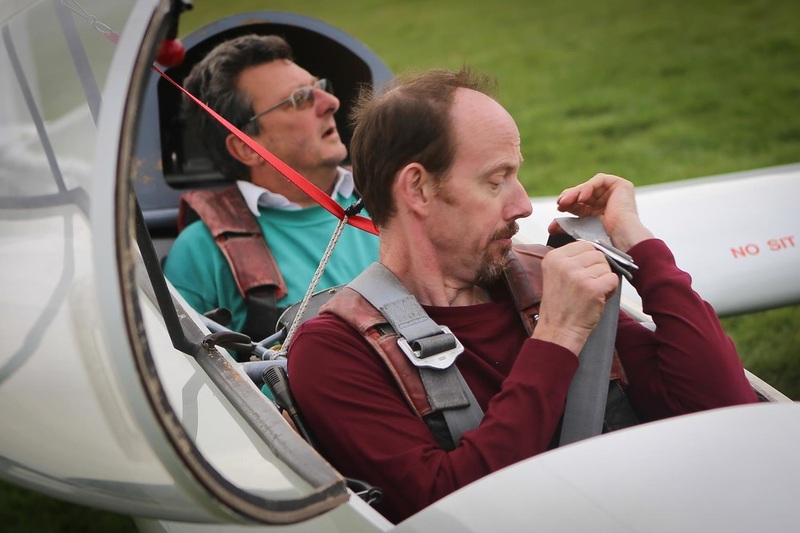 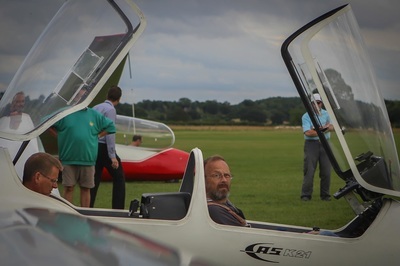 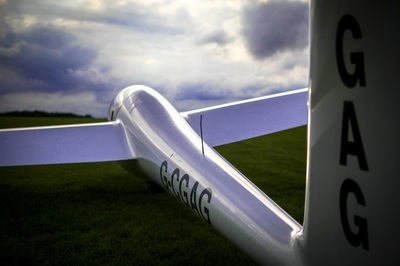 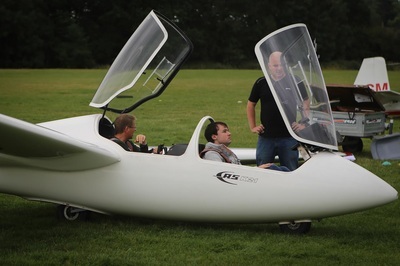 It's been over ten years since a group of Take Flight members visited our near flying neighbours at Stratford upon Avon Gliding Club for an evenings gliding experience. 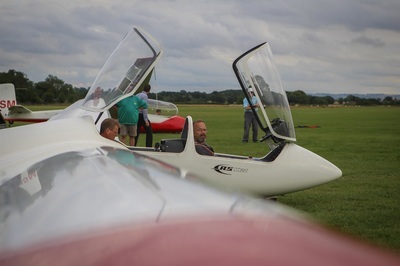 After a false start the previous week due to the good old British weather and to shouts of "wot no engine" we headed off the short distance to Snitterfield. Our ten strong group of PPL's and student pilots experienced a winch launch, early evening flight over the Warwickshire countryside and a landing where go-rounds were not an option. 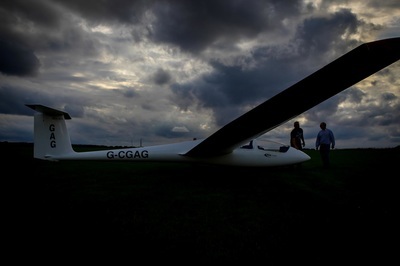 The silence on-board the gliders struck many members. 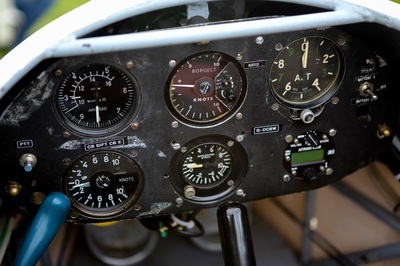 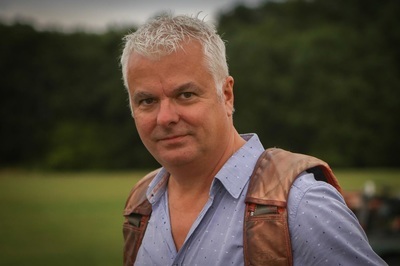 We look forward to welcoming the gliding club members for an exchange visit to Wellesbourne to experience a trial flight in the world of powered aircraft soon.